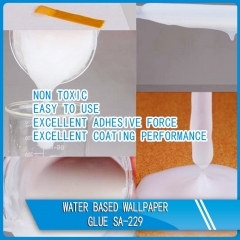 Buy Water-based acrylic adhesive/glue for cleanroom sticky mat SA- 240,suppliers,manufacturers,factories-Anhui Sinograce Chemical Co.,Ltd. 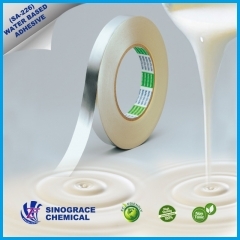 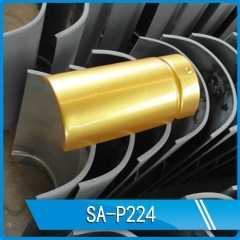 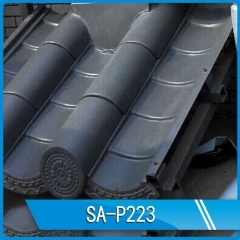 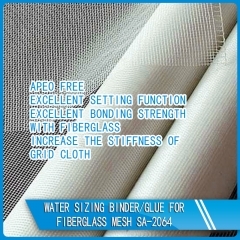 SA-240 is an water based glue/adhesive designed for the production of adhesive products and other pressure sensitive materials, such as cleanroom sticky mats, self-adhesive labels, etc. 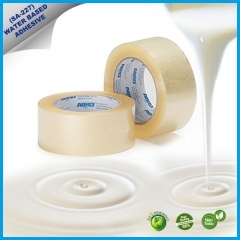 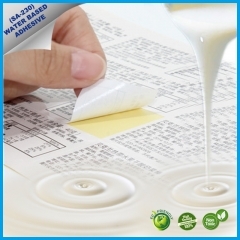 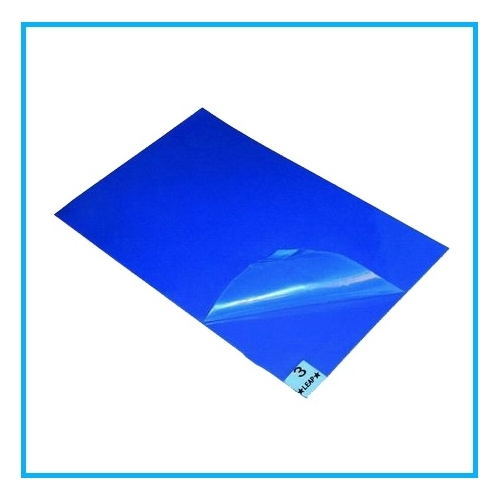 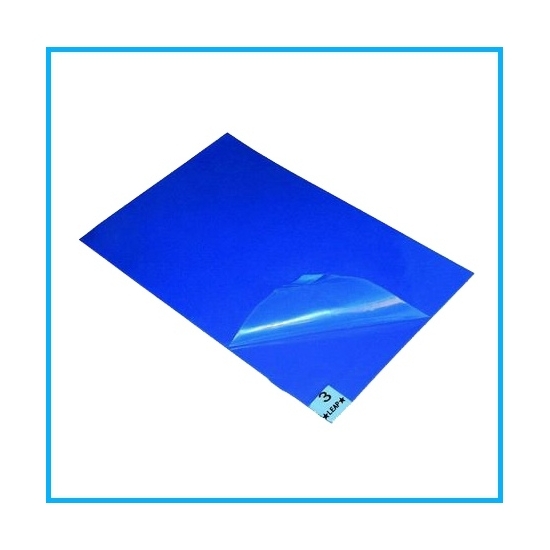 Water-based acrylic adhesive/glue for cleanroom sticky mat SA-240 is an water based glue/adhesive designed for the production of adhesive products and other pressure sensitive materials, such as cleanroom sticky mats, self-adhesive labels, etc. 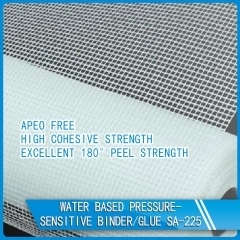 -Other pressure sensitive articles etc.